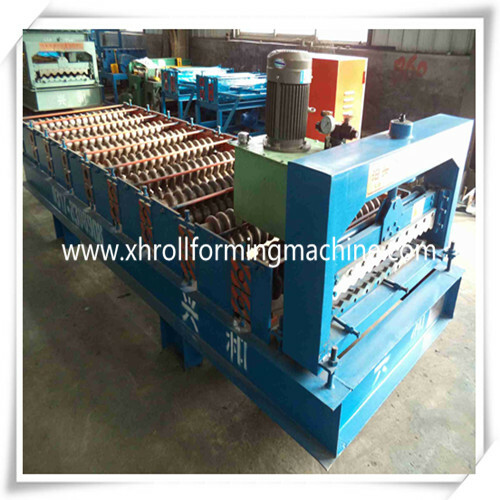 The roofing panel machines can produce various of steel roof and wall panel, it is a new building materials ,the products are widely used as the roof and wall of factory, warehouse, garage, gymnasium, exhibition center, cinema, theatre, etc. 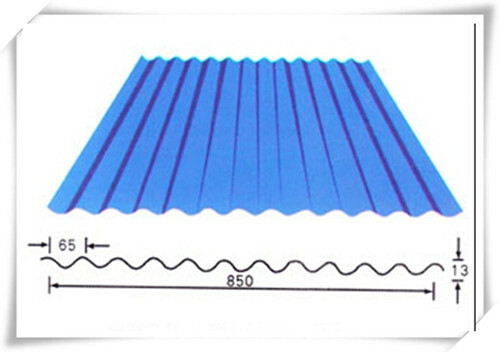 It has many advantages, such as easy installation, short building period , beauty, light weight but high strength. aluminum plate as the material plate. 3. 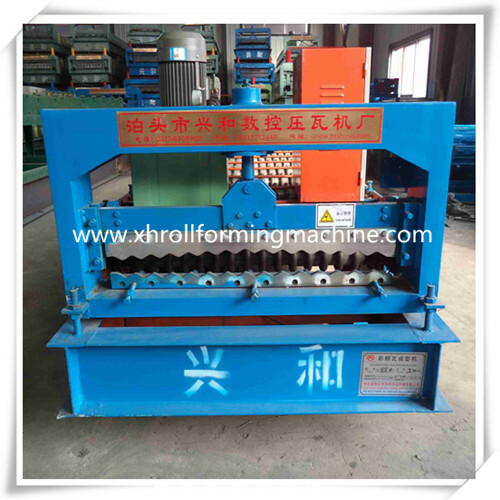 We can make and design will kinds of Roll Forming Machine according to customer's request. 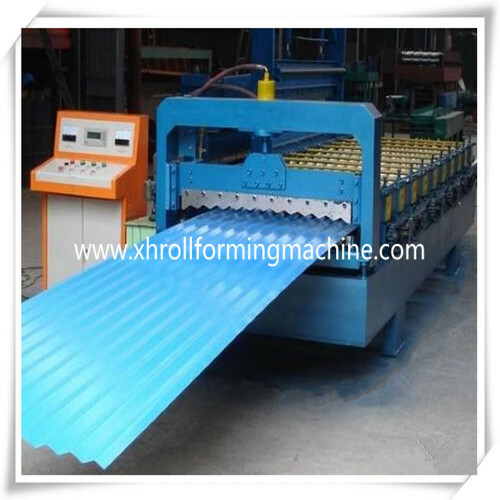 Contact us if you need more details on Corrugated Roll Forming Machine. 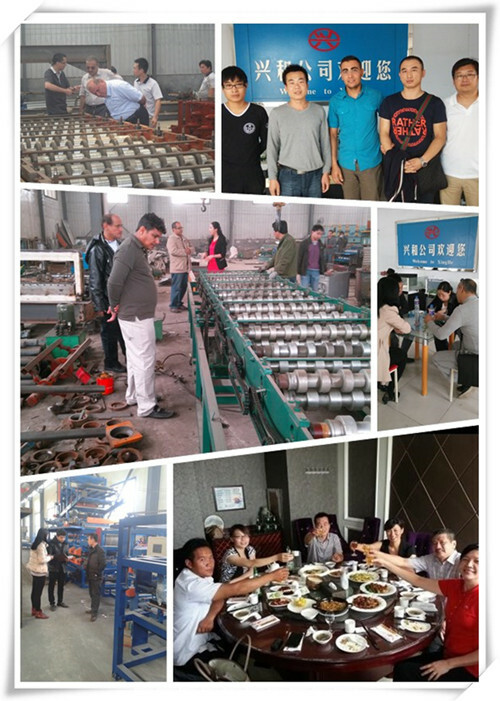 We are ready to answer your questions on packaging, logistics, certification or any other aspects about Steel Making Glazed Tile Machine、Forming Machine For Metal Roofing Sheet. If these products fail to match your need, please contact us and we would like to provide relevant information.